The last thing we want is to get searched by the TSA because of a facial mist. When it comes to traveling, the lighter, the better. But no matter how much or how little is packed, it doesn’t help to have it all soaked in perfume, cleanser, shampoo, or any other liquid product. Great news! There are so many solid alternatives to your favorite beauty staples, making them spill-proof and carry-on safe. From makeup, to skincare, to haircare, never experience a travel disaster again with these products below. There's no longer a need to travel with heavy toothpaste tubes and mouthwash bottles, thanks to Lush. It’s easy to pack the exact amount of Toothy Tabs and Mouthwash Tabs needed, depending on the length of the trip. Just pop the tabs, crunch, and brush with a damp toothbrush as normal. They come in several flavors, as well! Everyone can count on Clinique's cult-favorite Take the Day Off Cleansing Balm to dissolve makeup and cleanse the skin, but these towelettes are far more travel-friendly. The packaging is lightweight and has a resealable opening, keeping towelettes moist along your travels. Perfume is meant to go on the body, not the inside of a carry-on bag. Pacifica Solid Perfume is made with organic soy and coconut wax, and infused with destination-inspired scents. It's all-natural, and perfect for smelling fresh during long travel days at the airport. 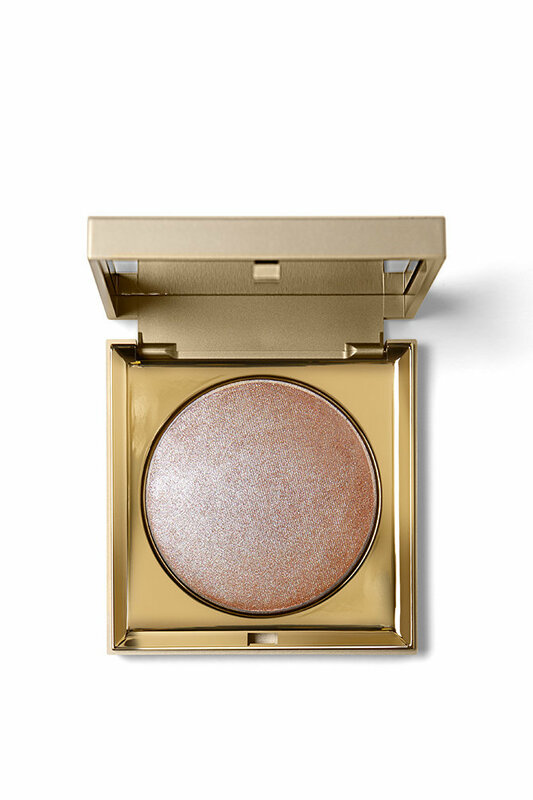 The Heaven's Hue Highlighter is like no other. The formula is like putty. It melts on your finger for smooth application and is so creamy, you don’t have to worry about it shattering in your bag like a powder highlighter would. Crushed powder has no place in the bag of a girl with a golden glow. The world’s first solid toner is the perfect product for easy travel! Traditional toner is watery and at high risk of leaking into a your luggage. The Milk Makeup Matcha Toner detoxifies and purifies the skin from a compact and spill-free tube. How convenient is it to have an exfoliator, cleanser, and face mask all in one? With the Tarte Frxxxtion Stick, there is no need to bring three separate products, keeping your bag weightless and spacious.